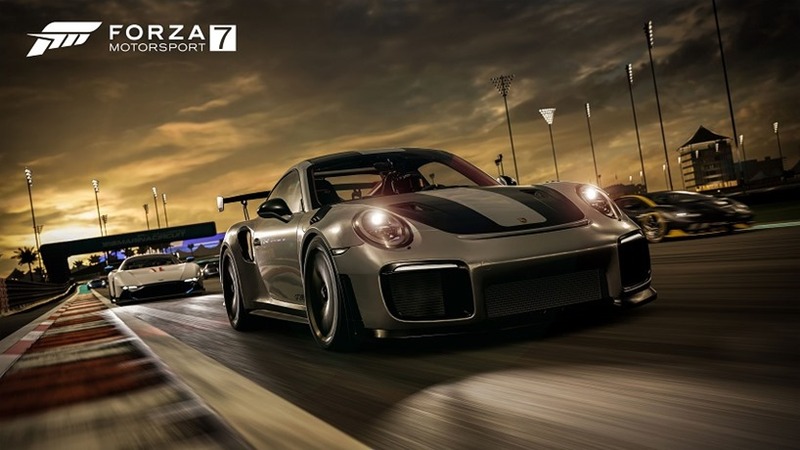 Forza Motorsport 7 is a good game when you’ve managed to wade through the egregious loot boxes, race modifiers and gambling to actually get to the stuff you bought a racing simulator for. Over the years Turn 10 and Microsoft have been using the premier racing title to experiment with their own versions of pre-launch sales editions and microtransaction, which in the past as included VIP status. Players who purchased the game with this addition not only paid more, but they were ensured a lifetime of rewards as a bonus. In Forza 7 this changed, and Turn 10 certainly heard about it. The biggest change to VIP status was the currency multiplier. Previously all VIP player would get a 2x multiplier to all in-game currency they accrued while playing, which would fast track progression by means of car purchases. In Forza 7 this turned from a lifetime bonus to a limited one, with a set of VIP cards only giving players around 20 races to earn more. Fans were understandably mad, and began questioning why there was even a point to shelling out more money for a limited time bonus. The argument became loud enough for Turn 10 to make a change, and in a letter to Forza 7 players they detailed exactly how they’re doing that. All VIP members will received four Tier 5 cars (the 2016 Jaguar F-TYPE Project 7 Forza Edition, 2017 Chevrolet Camaro ZL1 Forza Edition, 2017 Acura NSX Forza Edition and 2010 Maserati Gran Turismo S Forza Edition) as a means of apology, which will boost their car collector score and already make a big dent in progression. The biggest change is in progress still though, as Turn 10 are working to re-establish the permanent 2x multiplier to all racing rewards. It’s a shame that Forza Motorsport launches seem to be consistently marred by systems that really don’t even tie into the core gameplay experience of a racing simulator, and sour the otherwise fabulous racing this series consistently delivers.